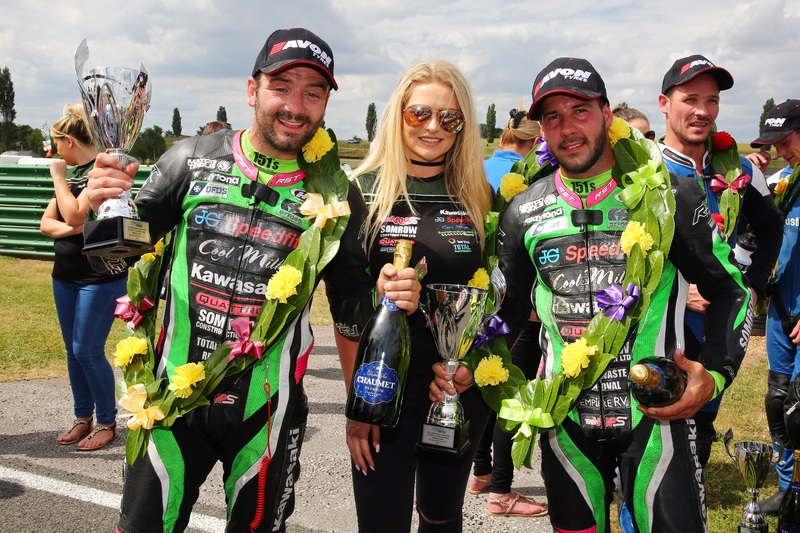 It was a challenging weekend for JG Speedfit Kawasaki at Mallory Park for the fifth round of the Hyundai Heavy Industries British Sidecar Championship with both teams struggling to hit their stride. 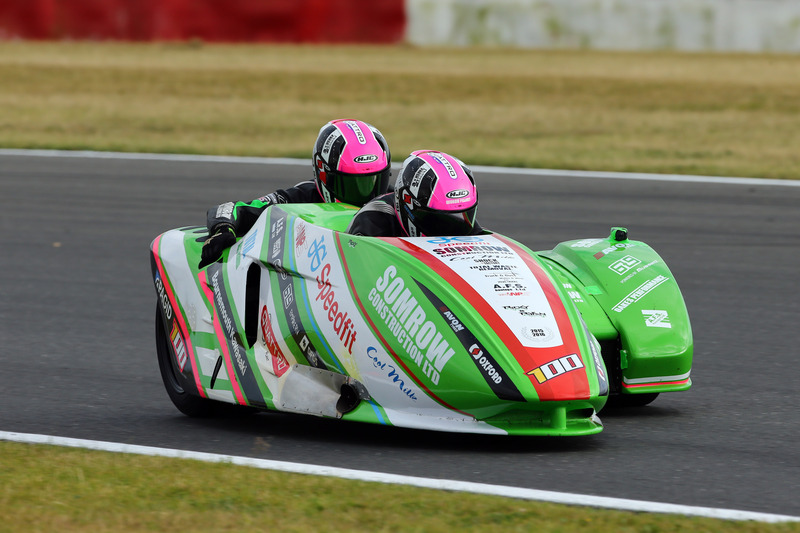 The JG Speedfit Kawasaki team will be at Mallory Park at the weekend for fifth round of the Hyundai Heavy Industries British Sidecar Championship. 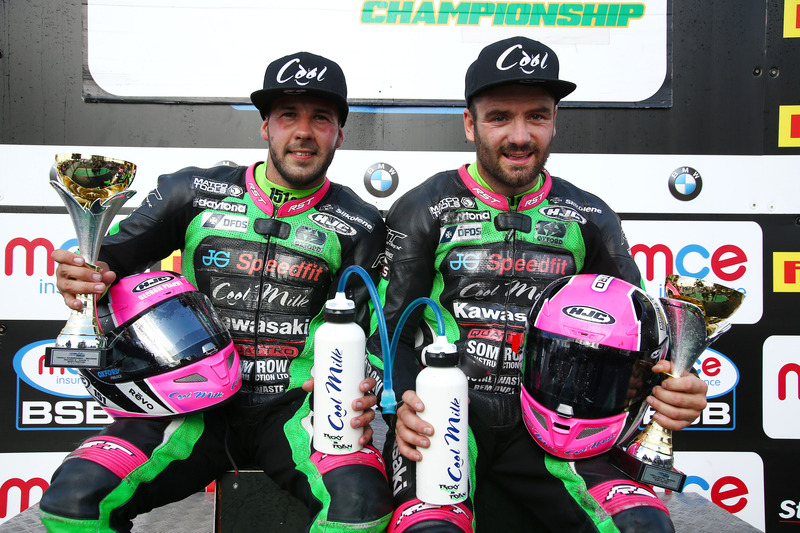 The JG Speedfit Kawasaki team endured their most challenging weekend to date in the 2017 MCE British Superbike Championship with both Leon Haslam and Luke Mossey unable to push for the podium positions.